The Inter Grenadines Secondary School Athletics Committee (IGSSAC), on Friday, met with the vice principal and staff of the Union Island Secondary School (UISS) to further discuss the possibility of the school’s participation in the 2019 Inter Grenadines Secondary School Athletics Sports Meet. The discussion was geared towards understanding some of the challenges faced by the school over the years and defining suitable solutions for the school’s return to the games in Carriacou. Teacher of the Union Island Secondary School, Abdon Whyte, in an interview said that although the school has not participated in the games over the last 3 years, they are excited and looking forward to participating in 2019 once the immigration and transportation issue is rectified. He added that the games brew friendship between Union Island and Carriacou and speaks well to Grenadine integration. President of IGSSAC, Jesmond Emmons said that the committee has already made significant headways on the issues brought forward and assured the UISS that efforts will continue. 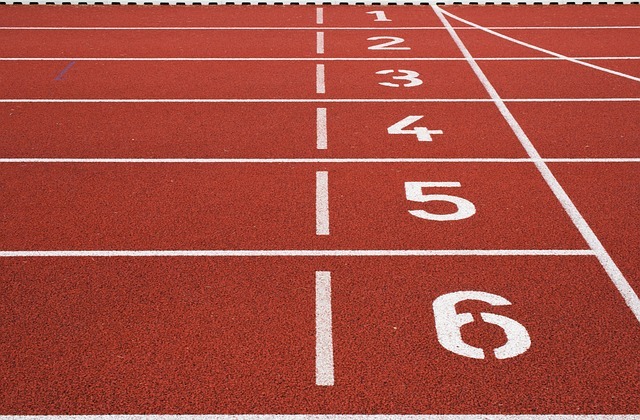 He also added that plans for the staging of the 7th Inter Grenadines Secondary School Athletics Sports Meet have increased over the last 2 months towards ensuring higher quality and standards of the games in 2019 and beyond. The Inter Grenadines Secondary School Athletics Sports Meet will be held in March 2019.